We bring light into the darkness: "Welcome my dear guests!" it sounds from the mouth of our barman Kaur Ellarmae ​​from Estonia. More precisely located in Tartu - the second largest city behind Tallinn. Kaur has been mixing and shaking through world history for 20 years, swinging the Strainer with passion and creating original cocktails. This liaison between Kaur and cocktails - of course the making of these - began with a side job at the tender age of 18. By the way, at that age, he got his first title in a cocktail contest and as you can see, this passion lasts until today, and hopefully even longer. In 2005, he tried his luck in Ireland - the epicenter of drinking Guinness connoisseurs. 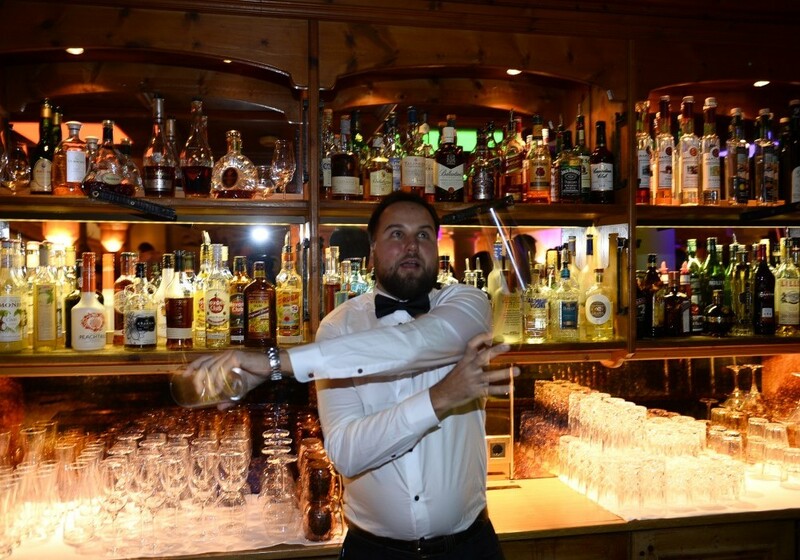 He opened a nightclub in Limerick with partners sharing his passion and continued to work in numerous cocktail bars to create liquid specialties. He also ran a restaurant for a while. A jack of all trades. He was able to live out his passion for music as an editor at the renowned FUSION Magazine, where he was responsible for recipe ideas and drink testings. 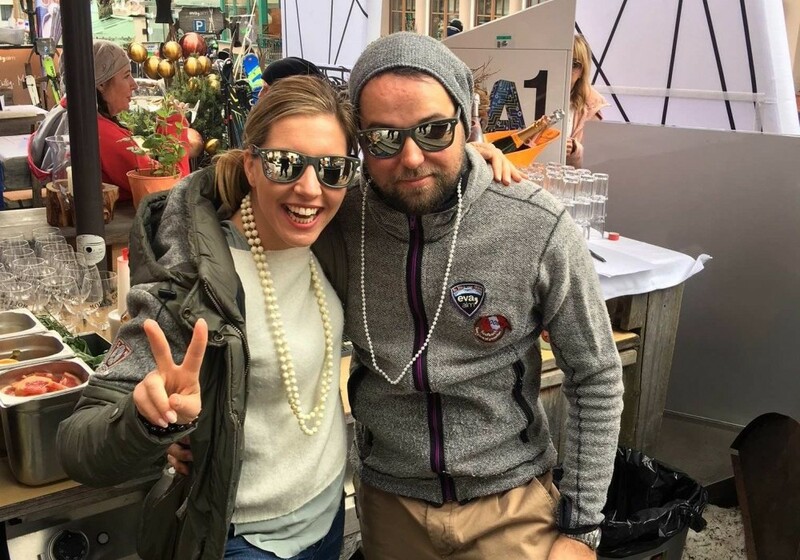 The inner urge to always discover new things and to explore new creations of drinks, brought the young Estonians in the most remote regions of the world. In the end, Kaur crossed over to China and further detours to Kitzbühel - only a few kilometers as the crow flies from Saalbach. In the winter stronghold of Streif and Co., he headed an exclusive cocktail bar. As luck would have it, he got to know from Saalbach by friends and colleagues and landed at the eva,VILLAGE. 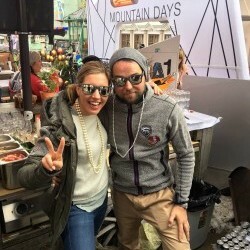 At the eva, VILLAGE in Saalbach, the Este enjoys the creative freedom for its cocktails. He reduced the cocktail menu to focus on the individual wishes and preferences of the guests. Individual drinks? In eva, you are in the right place. In addition to the bar, Kaur likes to enjoy the Skicircus Saalbach Hinterglemm Leogang Fieberbrunn and especially the hidden "Snow Trails". His favorite stop on winter adventures is the Hendl Fischerei in Leogang, where he likes a tomahawk steak best. And what appeals to the Estonians except the ski area and the great huts? The atmosphere and the nice colleagues in the eva,. Happy to hear that! 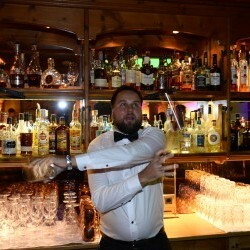 In the end, Kaur reveals his favorite cocktails: in winter he prefers "smoked" - one can be astonished - cocktails in all variations, in the summer the barman spices and mixes his cocktails with seasonal vegetables and if space permits he even spits fire and lets the bottles dance while juggling!